Cairns island scuba diving is best experienced with us, at Frankland Islands Reef Cruises. The Frankland Islands group is a pristine part of the Great Barrier Reef Marine Park. The waters surrounding the islands are full of a diverse array of marine life. We’re talking everything from the smallest and most colourful nudibranch, to anemonefish darting in and out of the most amazing colourful anemones, grazing turtles, a variety of reef fish and even whales passing by in the season and manta rays. We offer certified and introductory scuba diving on all our day tours. 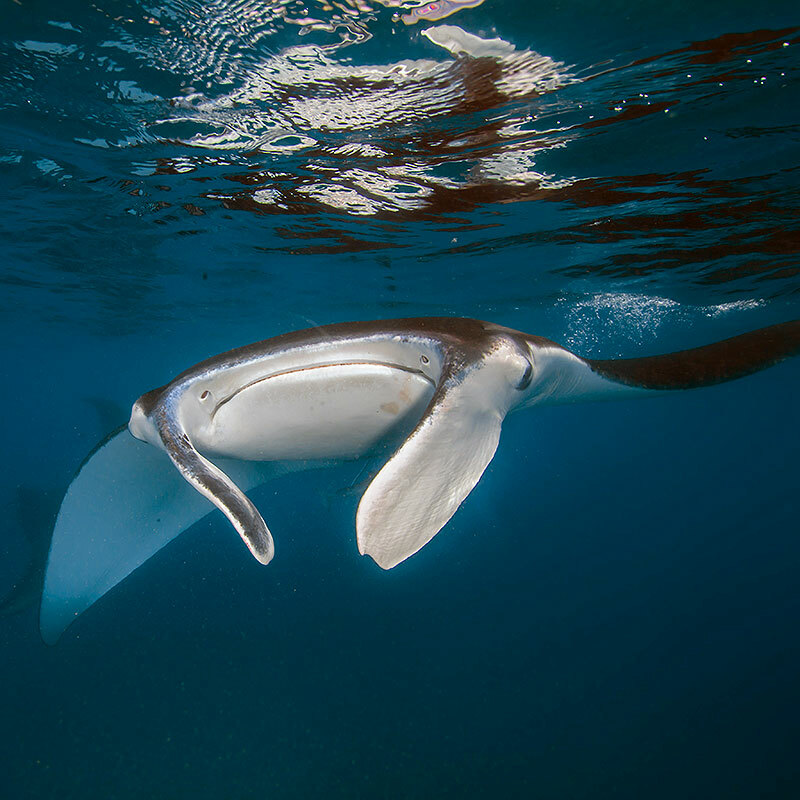 For first time divers our sites are located in the shallow protected waters near the island. And for experienced divers we jump in our dive tender and travel a short distance to the offshore fringing reefs. The specific dive locations are decided on the day, to maximise your experience pending the conditions. All our scuba dives are fully guided by experienced PADI or SSI Dive Instructors and Dive Masters. 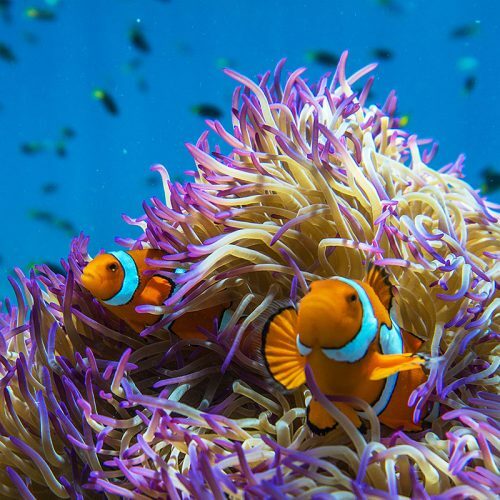 They know these waters and will show you the best marine life on the Great Barrier Reef. You can book one or two dives with us and all instruction and briefings are completed on the journey out, giving you more time to enjoy the full range of activities once we’re there. All equipment is included in the scuba diving price. Maximum dive depth for certified divers is approximately 16m. For those trying scuba diving for the first time on an introductory dive, the maximum depth will be 12m. See below for more details. 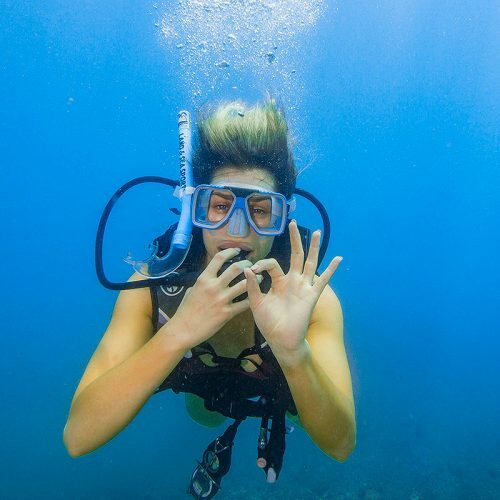 You’ll be diving over the beautiful Great Barrier Reef Marine Park. The waters here are protected. It’s a natural aquarium, full of an amazing diversity of marine life. 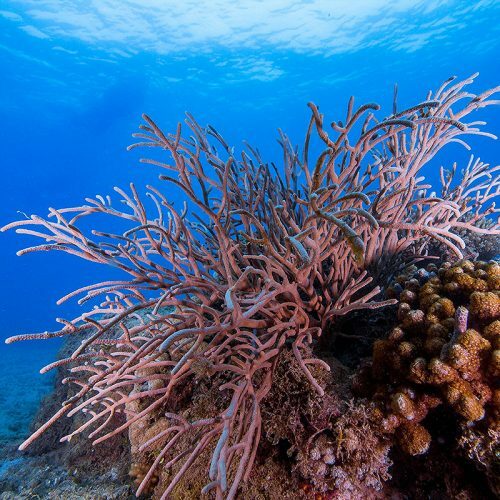 You’ll see coral gardens comprised of boulder corals, staghorn corals and giant clams. 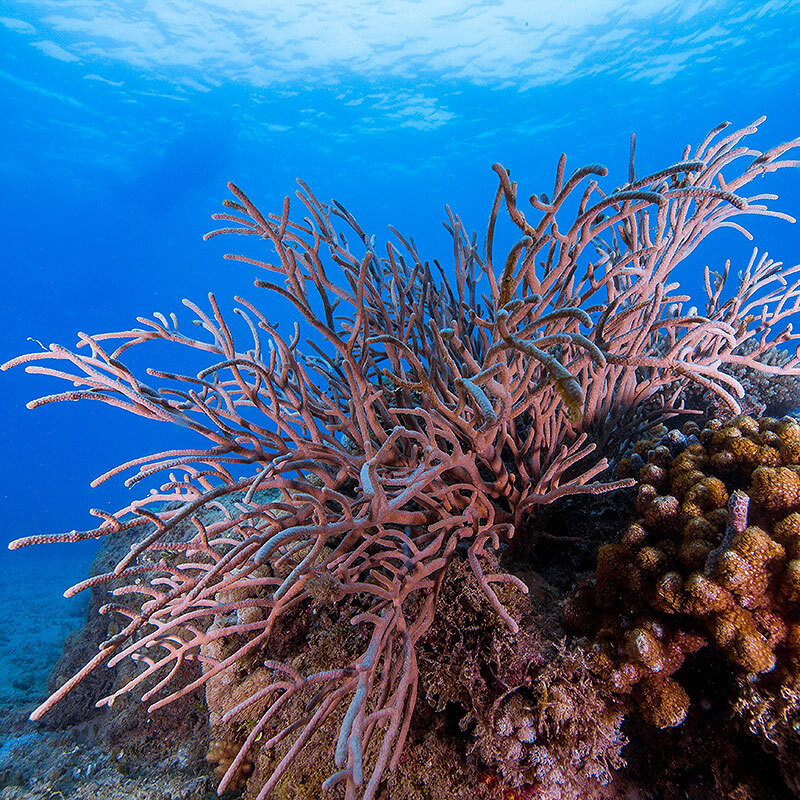 A great variety of hard and soft corals creating a safe haven for the marine creatures that thrive here. Obviously, being a natural habitat, we can’t guarantee exactly what marine life animals you will see on any given day, but all of these are seen regularly at Frankland islands. The Frankland Islands is a fabulous location to try scuba diving for the first time. It’s in the heart of the Great Barrier Reef and is surrounded by relatively sheltered, shallow waters. This means less current and easier conditions, perfect for those not used to scuba diving. If you’re considering it, here’s what you need to know. There’s no experience necessary. Our experienced dive instructors will provide all instruction, above and below water. They’ll be with you the entire time, sometimes even holding your hand, to guide you around the reef and make this experience memorable. You will have up to 60-minutes for your introductory dive. Maximum dive depth for intro divers is 12m. If you’re a certified diver, then naturally the Great Barrier Reef is on your bucket list and with good reason. This amazing marine paradise is the only living organism seen from outer space. It’s a natural wonder and the diving conditions are amazing. Warm waters year round, good visibility and so much marine life. The maximum dive depth with Frankland Islands Reef Cruises is 16m, because we’re diving in the relatively shallow waters around the islands. This is ideal. The best coral colour can be seen at these depths. This is also one of the few places in Tropical North Queensland where we frequently see Manta Rays, who come and feed around the Frankland Islands. All certified dives are guided and you can book 1 or 2 dives on our day tours. Our exclusive tour includes a rainforest river cruise, snorkeling the Great Barrier Reef, exploring the pristine Frankland Islands, tropical buffet lunch including prawns, morning and afternoon tea. We're proudly locally owned and family operated.